Imagine for a moment what your life would be like if you never had to suffer from a runny nose, itchy eyes or sinus congestion again. Sounds too good to be true, doesn’t it? Modern researchers are starting to suggest that life without allergies is possible, and that this life may indeed lead to a significant drop in chronic disease rates throughout the nation. 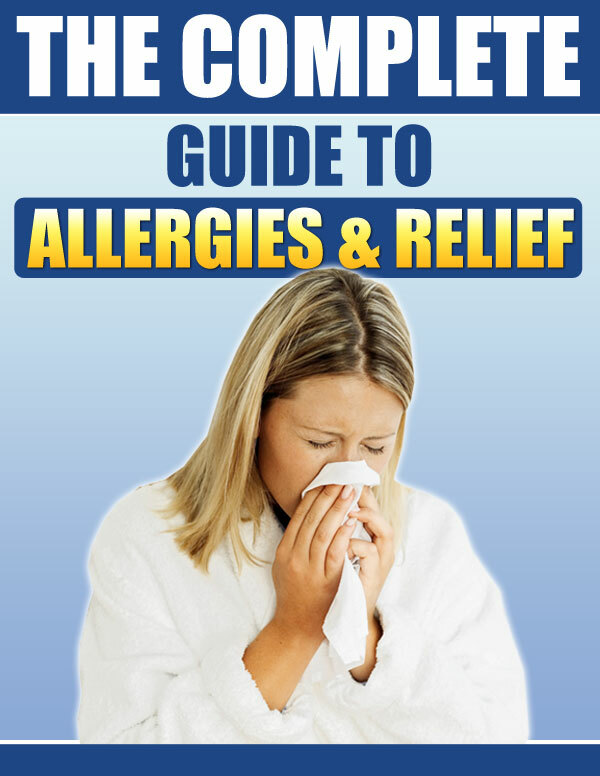 Are you ready to find out if your allergies are the source of your illness? Maybe you already know that allergies are the cause of your discomfort, but have been struggling for years to find a reasonable way to combat allergies that eliminates the need for weekly shots, daily pills and unending discomfort. If you are one of the millions of people suffering from allergies, struggling desperately to weed fact from fiction when it comes to diagnosing, treating and preventing your allergies from destroying your happy life, you are about to embark on the journey of a lifetime.